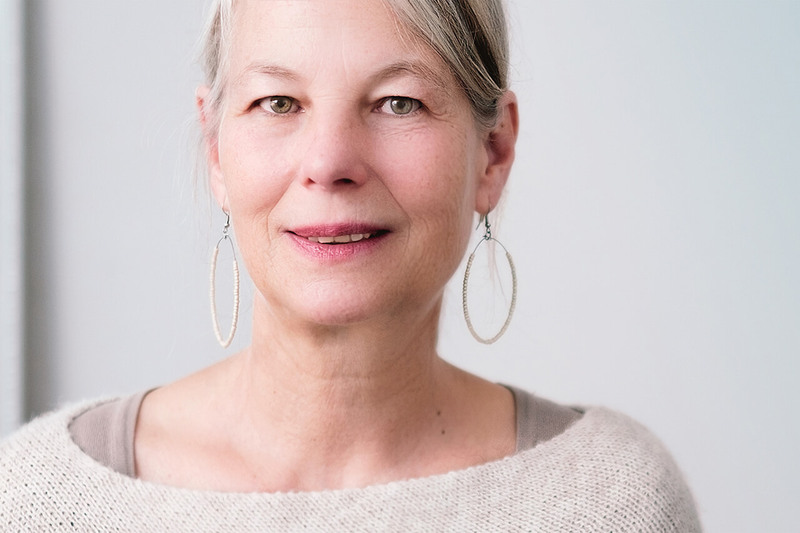 For more information about blepharoplasty, call our office today to schedule an eyelid surgical consultation. Our oculoplastic surgeons, , will administer medications and local anesthesia for the surgery. During the procedure, incision lines are designed by your surgeon to conceal any scars from the surgery to fit the natural structures of your eyelid.